The finishing touch for the well-dressed man. 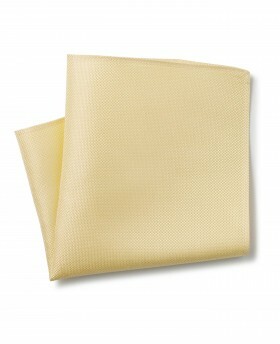 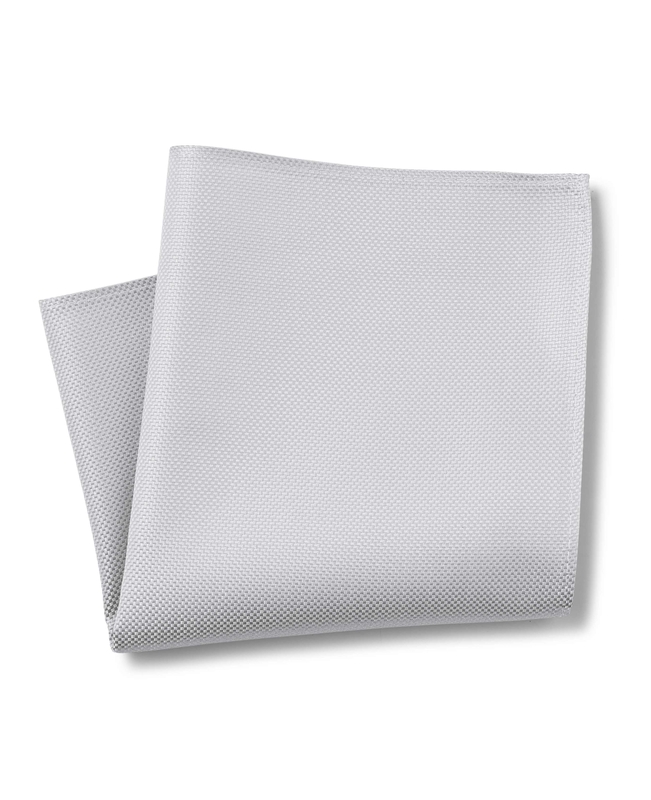 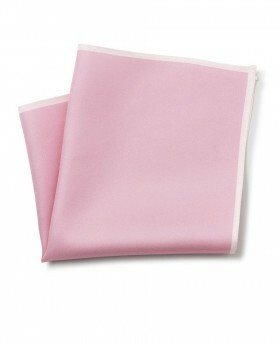 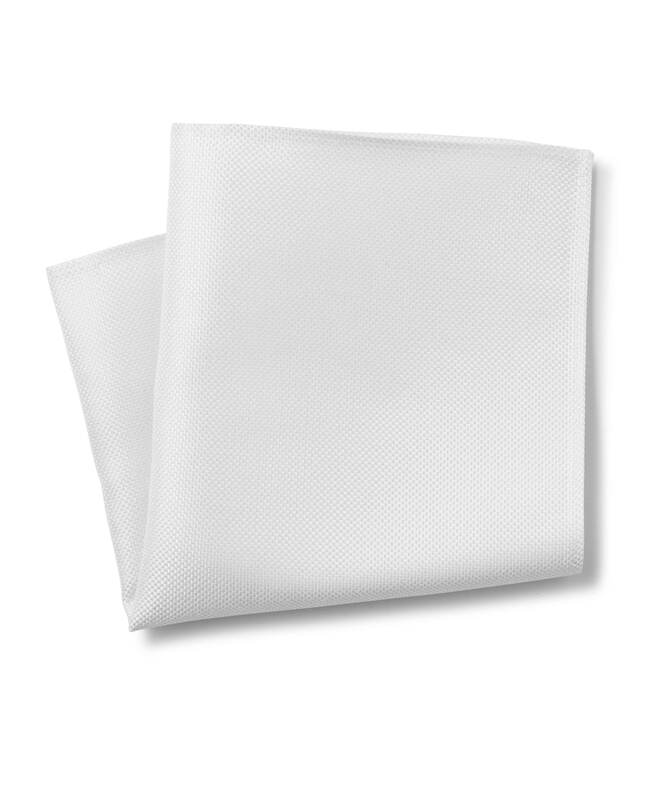 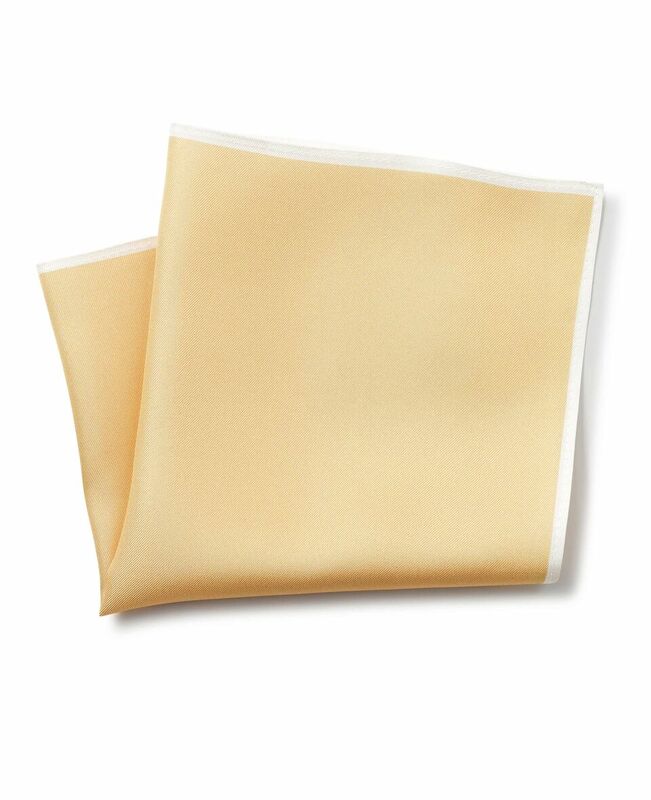 We have a pure silk hand made hanky for any colour suit. 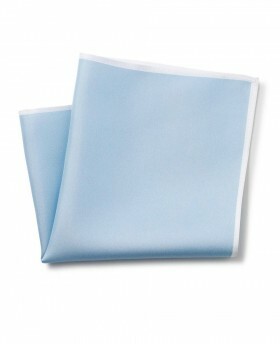 This light grey one goes perfectly with a charcoal coloured suit. 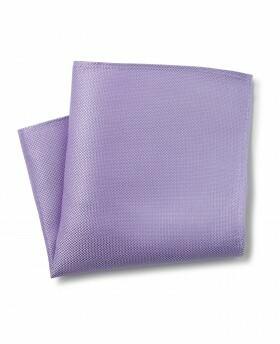 This simple accessory will up your style credentials, lending a dapper note to any formal ensemble. 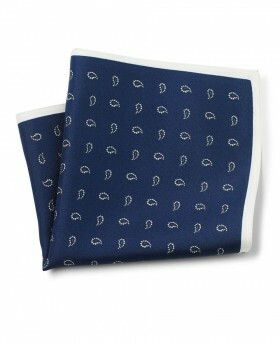 This oyster colour silk hanky has been designed and imagined to match our range of navy suits. 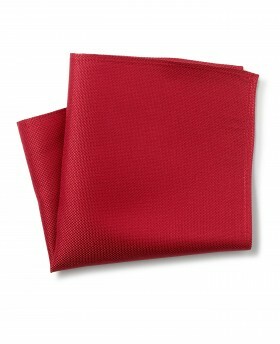 This bright red hanky will lift your spirits any day of the week. 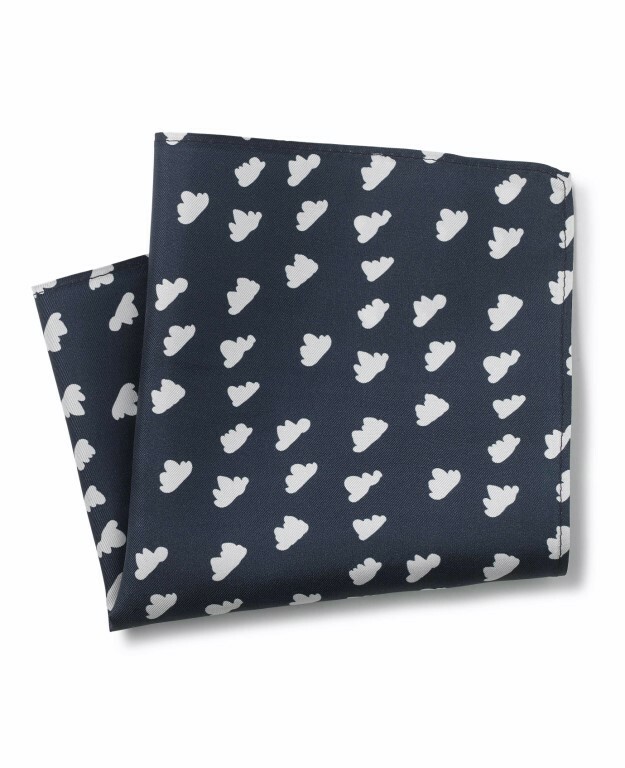 Pairs well with both navy and grey suits. 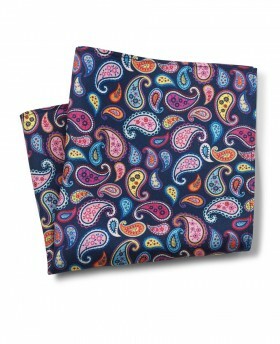 Our navy and white paisley-print pocket square will add an eye-catching flourish to your new-season tailoring. 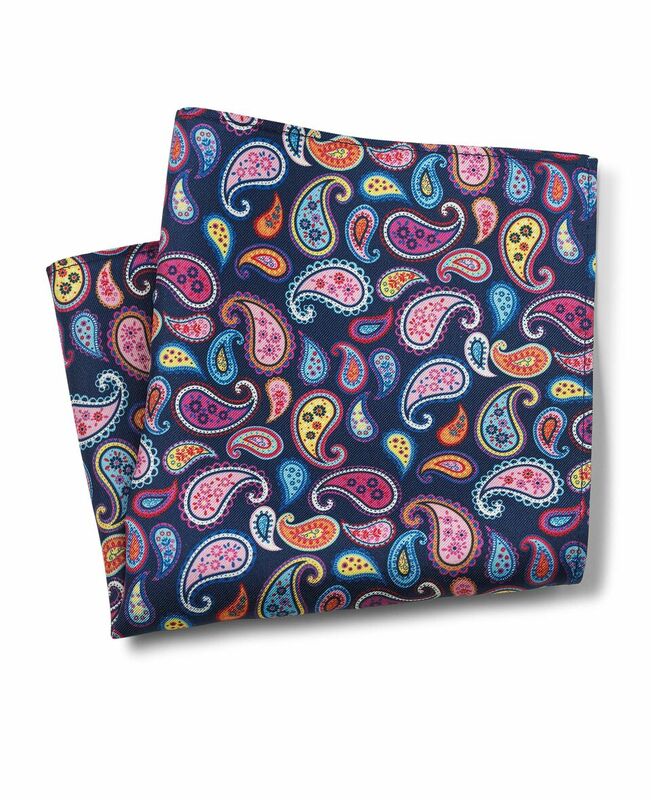 Printed with eye-catching paisley swirls, this navy silk pocket square will give character to your favourite tailored suit. 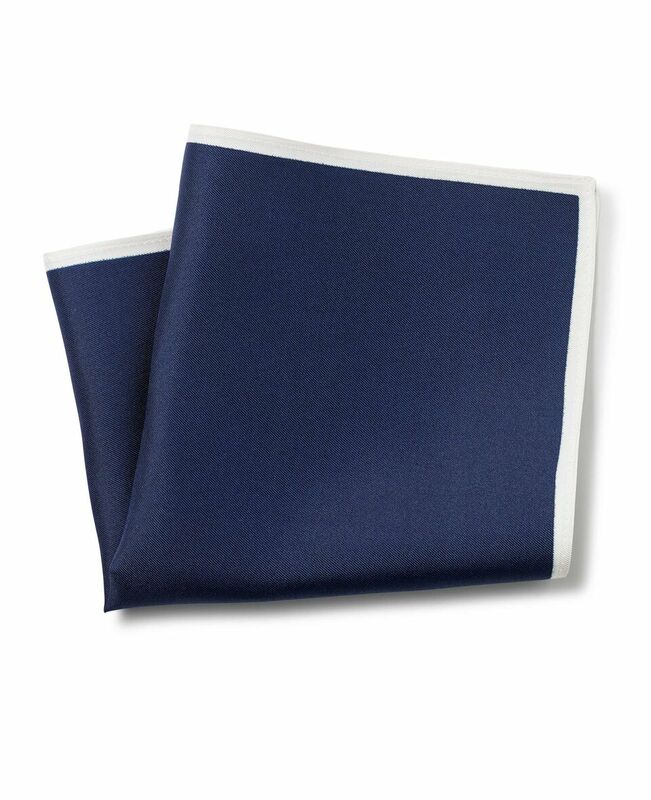 Expertly woven from luxurious silk, this gold and white-coloured pocket square is a must-have for adding personality to formal suiting. 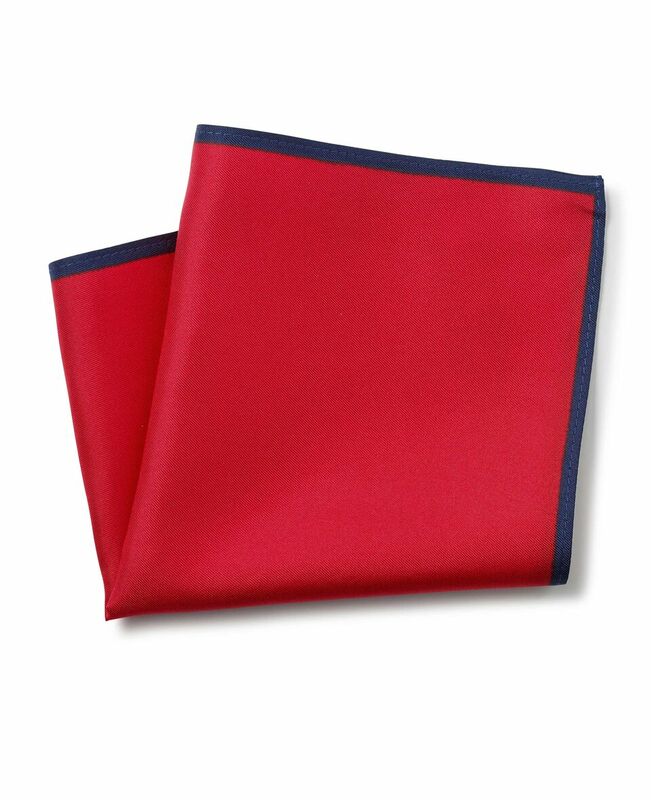 Add an eye-catching accent to a classic suit with our luxurious red pocket square. Tucked into a sharp blazer, this navy pocket square will never fail to make a stylish impression. 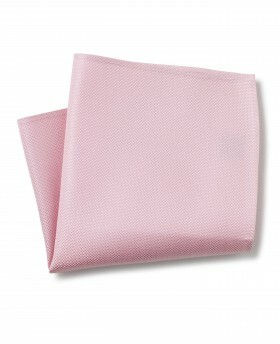 Our eye-catching pink pocket square will fold beautifully into your favourite jacket for an elegant look. 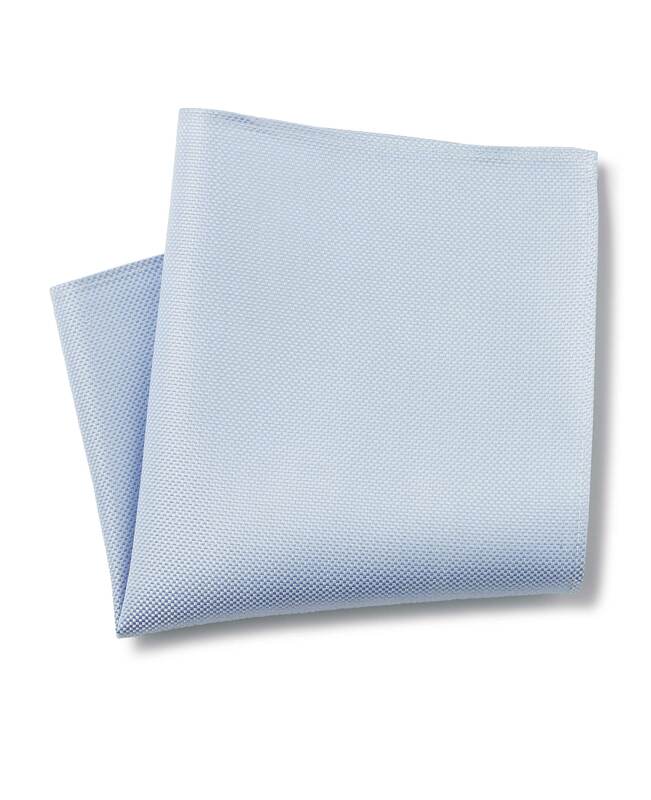 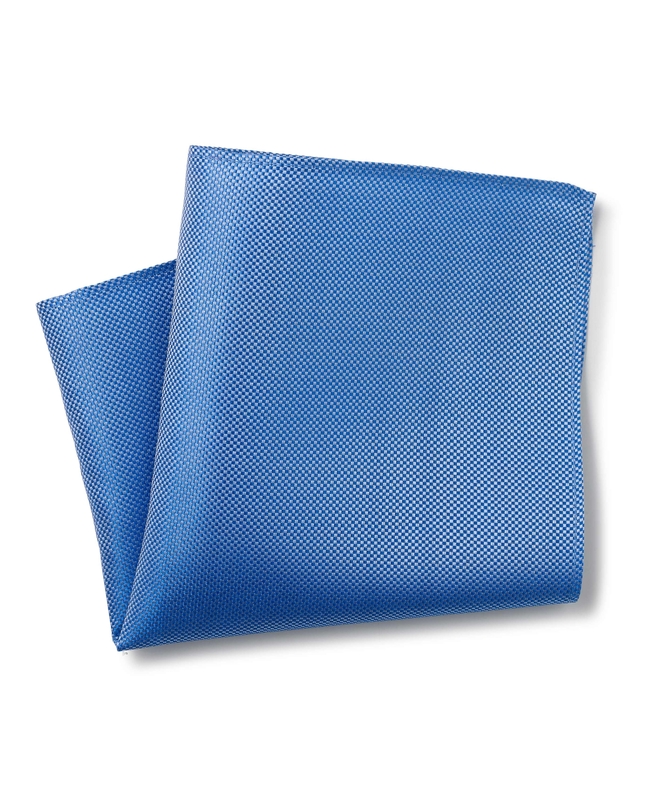 Incorporate some subtle colour into formal outfits with our luxurious blue pocket square.